Soft and gentle freshness of a newborn baby! 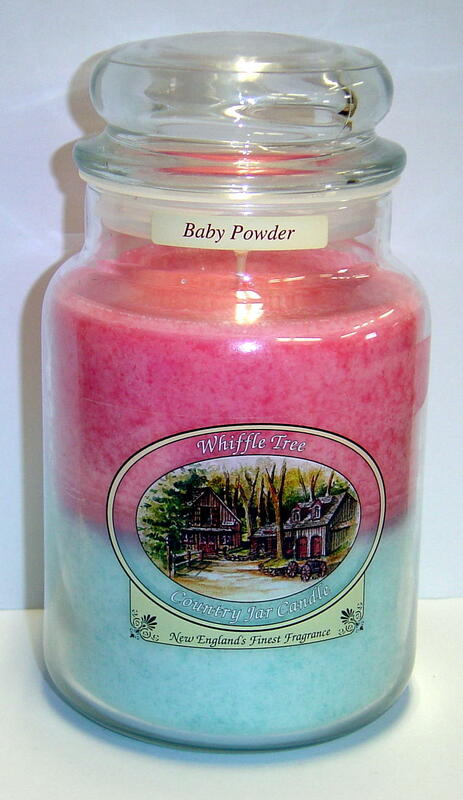 You won’t believe we can pack so much baby powder fragrance in a candle. One little votive will scent you whole home. An excellent favor gift for a bay shower! Be the first to review “Baby Powder” Click here to cancel reply.